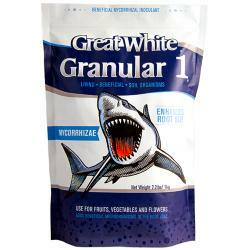 Plant Success Granular mycorrhizal granular inoculum consists of 10 carefully selected species of endomycorrhizae, ectomycorrhizae and tricoderma fungal species. 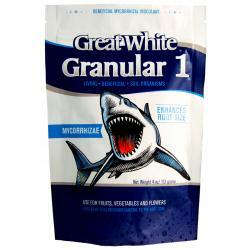 A high quality biostimulant package containing kelp meal, humus, vitamins and amino acids is also added to improve mycorrhizal germination and effectiveness. 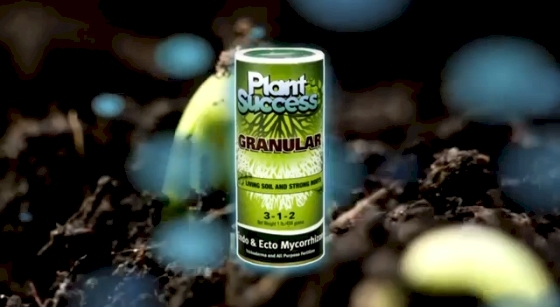 Plant Success Granular is a granular material containing mycorrhizal fungi that colonize roots and extend into the surrounding soil forming an essential link between plant and soil resources. 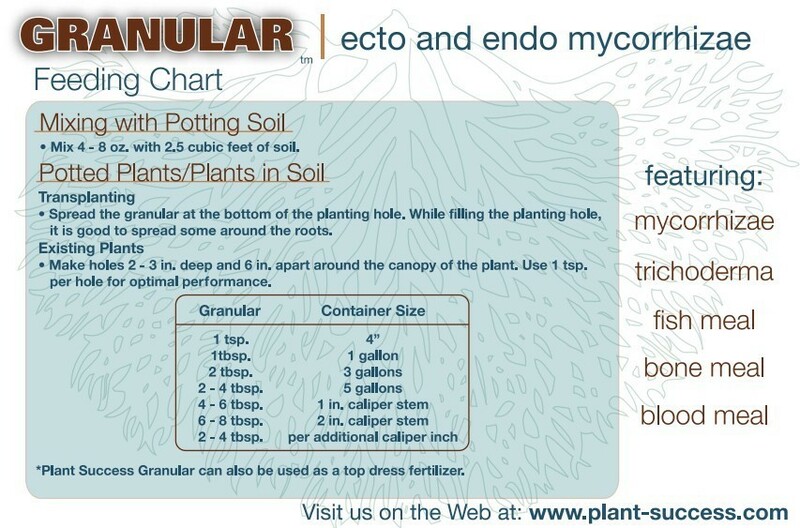 About 90% of the worlds plant species form mycorrhiza with these beneficial ectomycorrhizal fungi. Working together, beneficial mycorrhizal and tricoderma fungi expand into the surrounding soil and greatly increase the root's ability to absorb water, nutrients, improve yields and plant health. 1. Agriculture/Restoration- Inoculum can be banded in rows or side dressed before or during planting at 40 pounds per acre. Use 80 pounds per acre to broadcast or rototill before planting. 2. Nurseries- Inoculum can be mixed in planting soil before/during filling cavities, pots, trays. May be mixed with mechanical equipment that allows passage of inch (7 mm) or larger particles: For propagation use 5 pounds per cubic yard. 3. 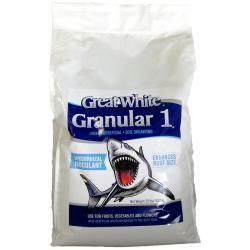 For turf-Apply during installation or aerification of turf. Use 2 pounds per 1000 sq. ft.
4. For planting- apply in furrow 1 teaspoon per row foot; cuttings-1/2 teaspoon under each cutting, potted transplants- Use 2-3 tablespoons per gallon planting size. Ball and Burlap plantings use 2 to 3 ounces per inch of stem caliper. Not for sale in the following location(s): HI, IL, OK, PR.